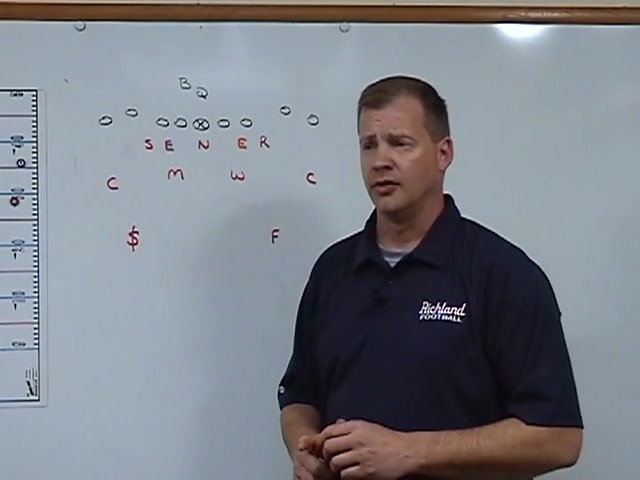 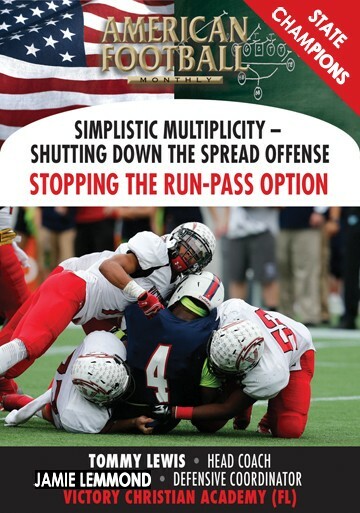 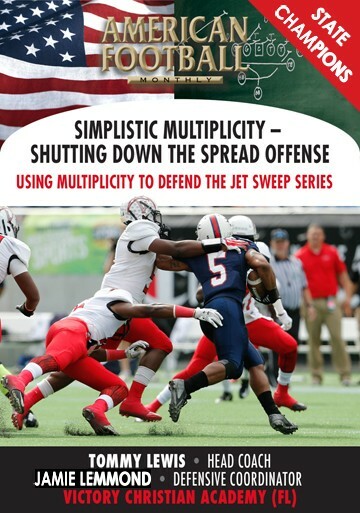 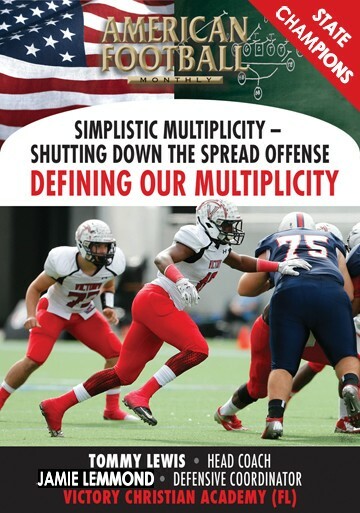 Coach John McCall, Defensive Coordinator of Richland High School in North Richland Hills, TX explains multiple adjustments in the 3-4 Stack defense in this video. 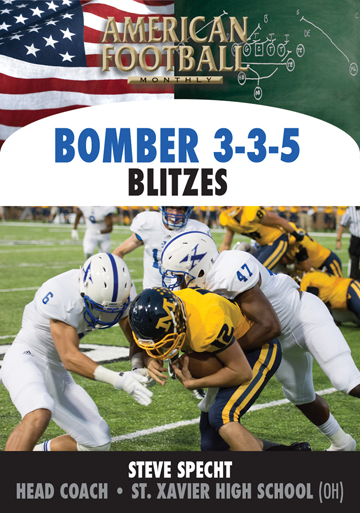 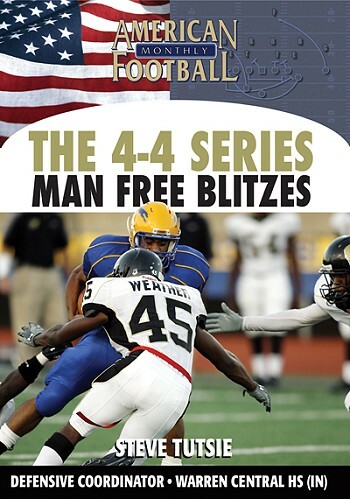 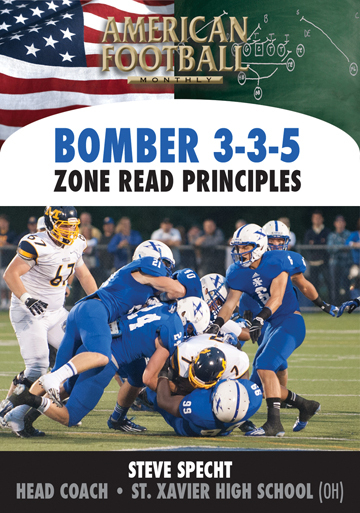 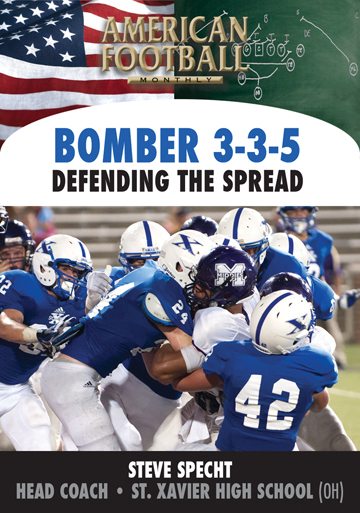 A former Kansas Coaches Association Coach of the Year, Coach McCall details five adjustments in his defense: the Okie package, 4-3, Goal Line package, Nickel package, and Dime package. 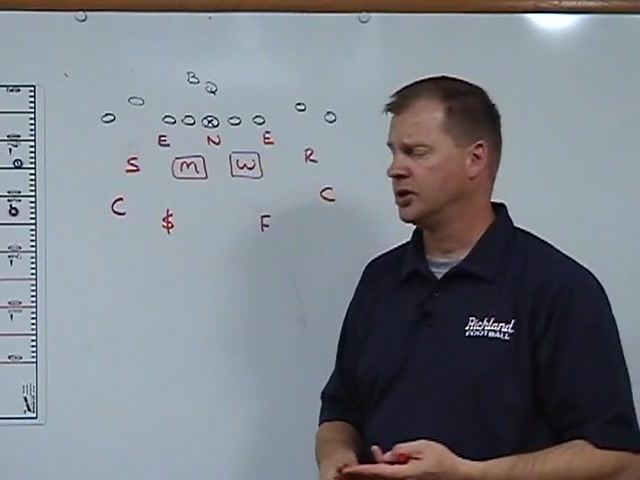 Additionally, he explains the actual game situations where each defensive adjustment is likely to be used. 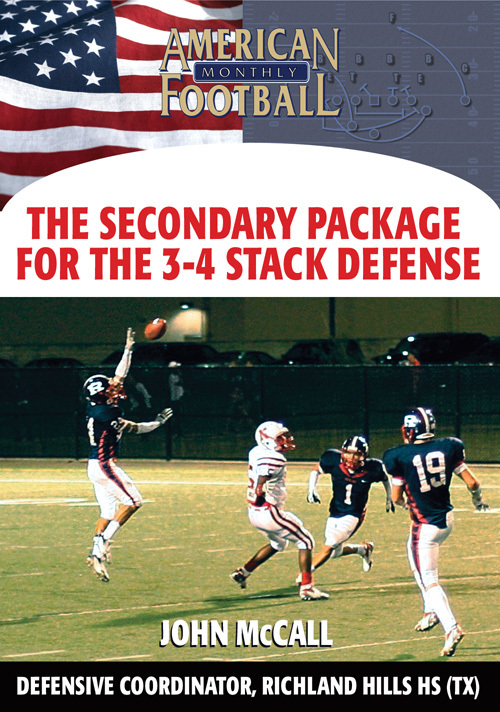 *How Richland uses the Okie package. 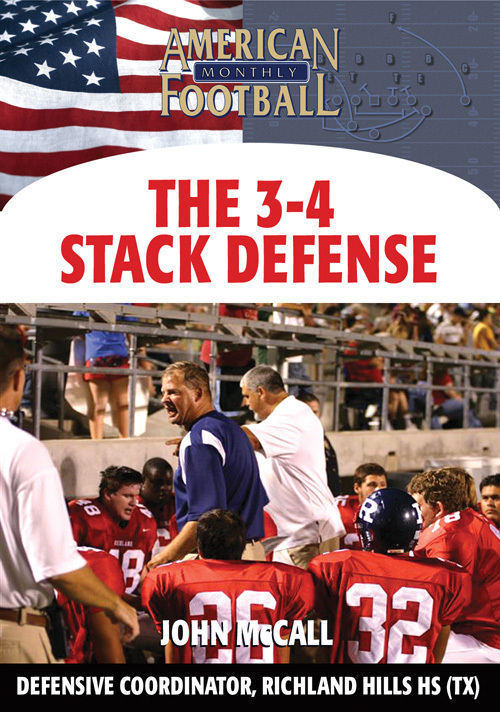 *The concept of the 4-3 and what alignments are needed. 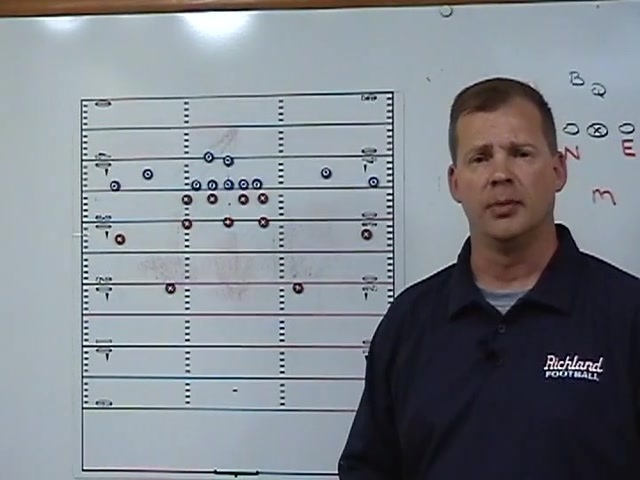 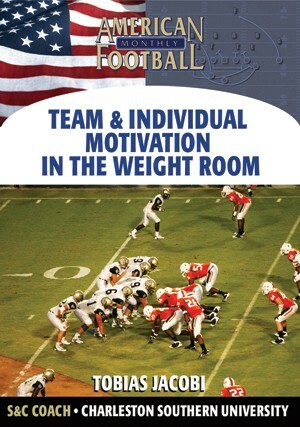 *The Goal Line package and alignments. 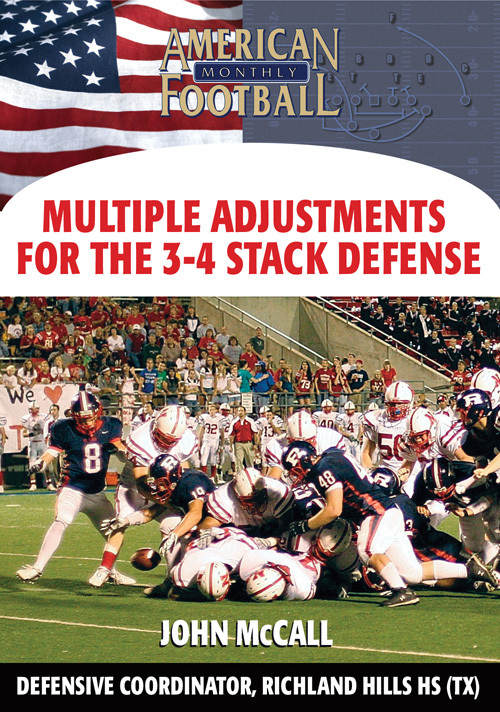 *The Nickel package and different alignments. 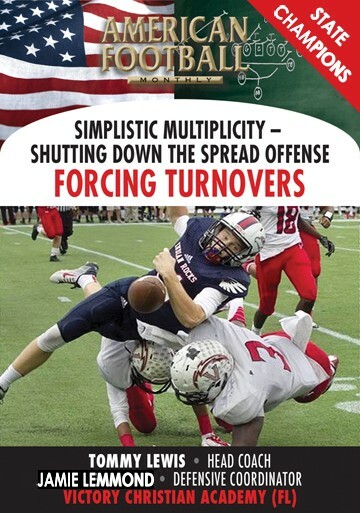 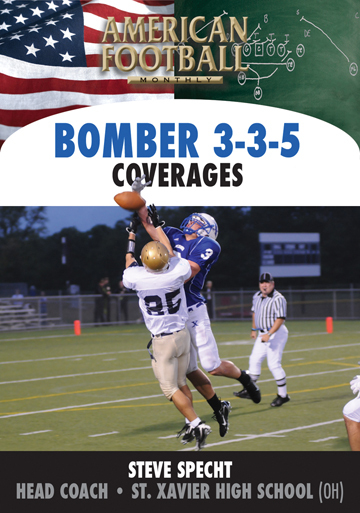 *The Dime package and importance of leverage. 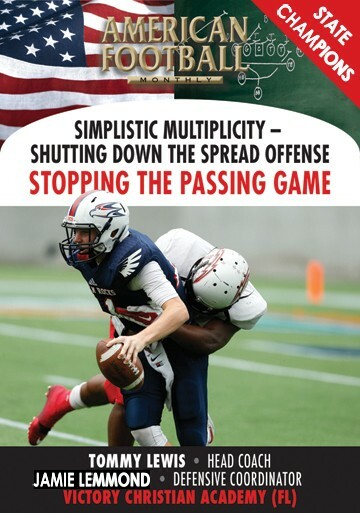 *Creating doubt in your opponent's offensive line.